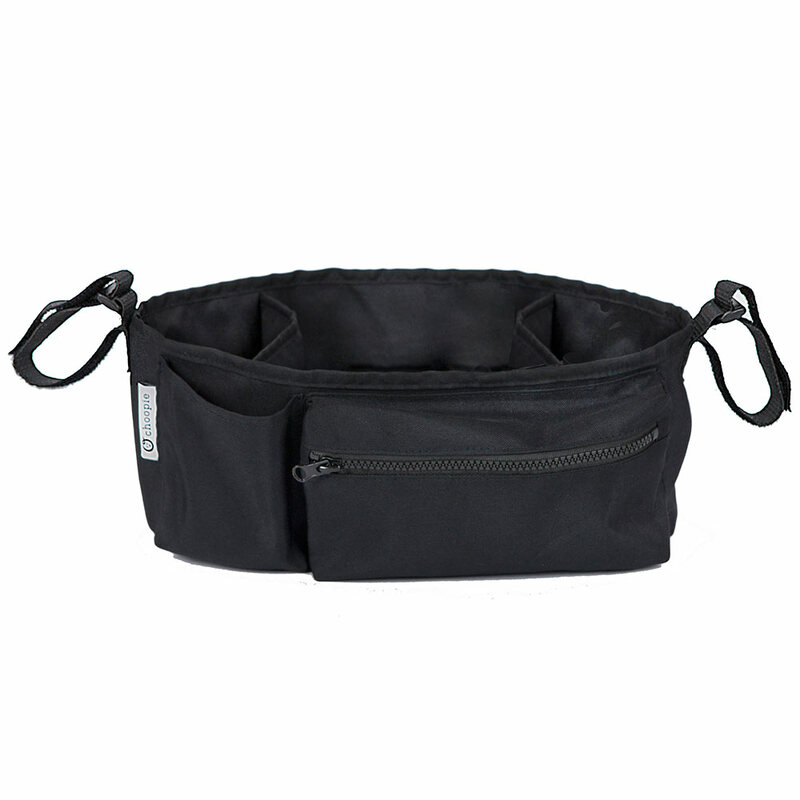 NEW* CityBucket is the perfect parent console and stroller organizer. CityBucket fits all strollers and is the perfect console to keep all your essentials at your fingertips. The wireless frame allows you to fold your stroller without having to remove it. Made of thick waterproof nylon. Adjustable non-slip straps keep organizer in place . Mobile phone pocket keeps phone close by. Large high quality zipper pocket keeps all your belongings safe and secure.